Did you know that at least 60% of startups fail? 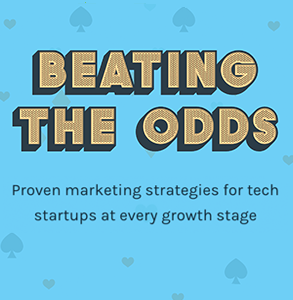 Learn the marketing strategies and best practices that effectively support each growth stage of your tech startup with this free ebook. There are 5 different kinds of tech entrepreneurs. Take this quick quiz to find out which one you are and start playing to your strengths! Bridge the key skill gaps needed to succeed in today’s complex marketing landscape. 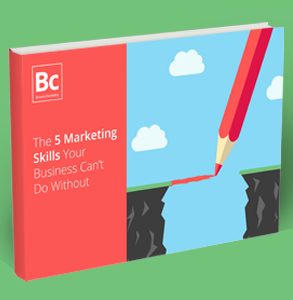 With the goal posts changing all the time, how do you make sure your marketing team has all the skills it needs to gain wins? 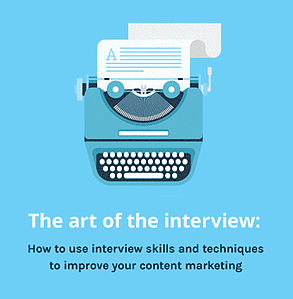 If you want to create rich, interesting and compelling content you need to ditch the Google search, find some experts and hone your interviewing skills pronto! Create reports that matter and have meaning. Reporting doesn't have to be painful or boring. 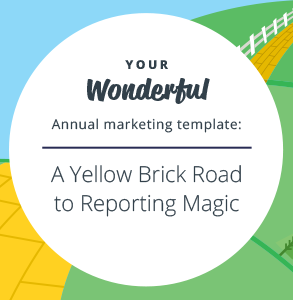 Our marketing reporting template and guide will give you the information you need to produce an accurate and relevant report for your reader - one that they won't fall asleep reading. Marketing your technology company is a lot easier if you have a book to guide you. 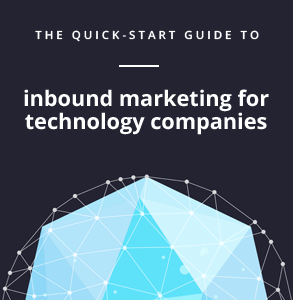 That’s why we created The quick-start guide to inbound marketing for technology companies to help businesses like yours achieve success without stressing if your marketing plan’s going to belly-up. 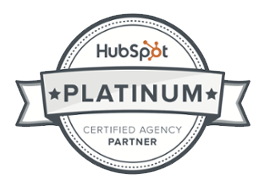 Are you considering an inbound marketing agency to help fast-track your inbound success? If so, you’re in luck. 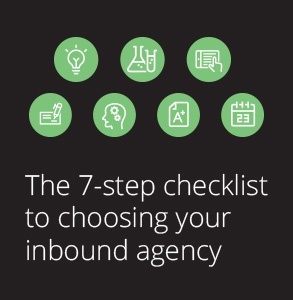 This 7-Step Checklist to Choosing Your Inbound Agency will show you which questions you need to ask and how to score them, to ensure you choose the right agency for your business. 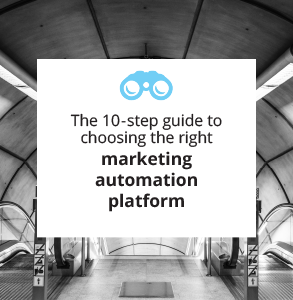 There are so many marketing automation options on the market, it can be a little overwhelming to figure out which way you should turn. With new marketing tools and techniques entering the market practically every day, it can be hard to stay on top of the game. 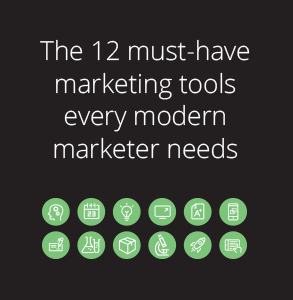 How are you supposed to know if you actually need these tools to take your marketing strategy to the next level, or if they are just funky time-wasting gadgets, right? Calling all marketers. We hear you and we get it! Some days it feels like metrics are coming out of our ears, with a report on this and a report on that, and to what end? 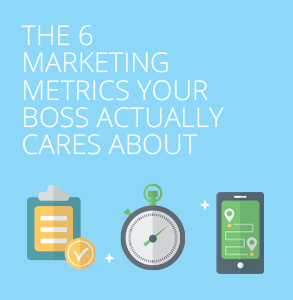 We can’t present every single sceric of data to our bosses to prove our efforts are worth our company’s time and money. 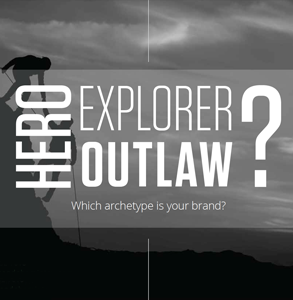 Explorer, Hero or Outlaw: Which archetype is your brand? The most successful brands in the world use the power of archetypes to tap into human psychology, and drive extraordinary results. 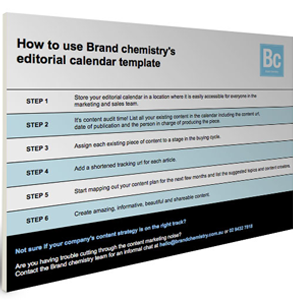 Managing and distributing branded content can quickly become chaotic and unwieldy without an editorial calendar.